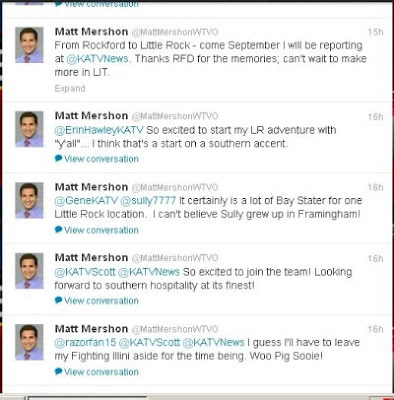 Mershon comes to Little Rock from WTVO/Rockford, IL. Mershon starts in September. 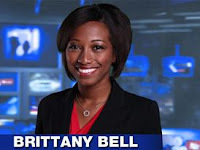 KHBS/KHOG/Channel 40/29 Meterologist Brittany Bell has left the station. Bell has joined WAPT, the ABC affiliate in Jackson, Mississippi. Bell had been at the Northwest Arkansas stations since 2012. 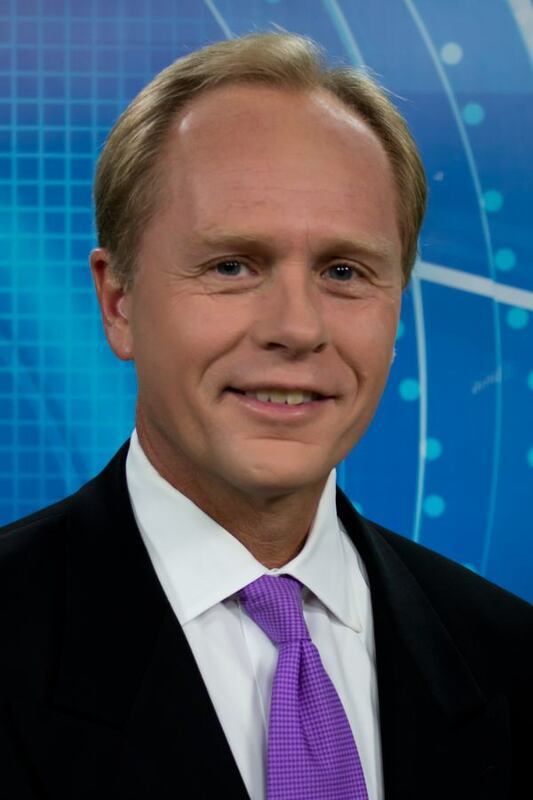 KARK/Channel 4/Little Rock has named a new co-anchor for Arkansas Today. Aaron Nolan is returning to KARK as a co-anchor of the noon newscast. 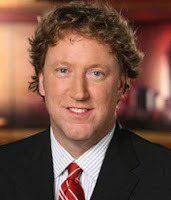 Nolan spent four years at KARK as a sports anchor years ago. Nolan is married to newly named evening co-anchor Ashley Ketz. 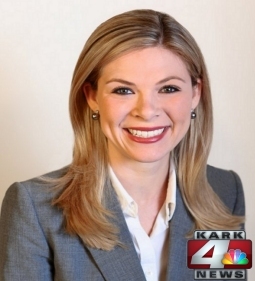 Ashley Ketz is returning home to Arkansas as the new evening co-anchor of KARK 4 News in Little Rock. The Batesville native will anchor the 5 p.m., 6 p.m. and 10 p.m. broadcasts alongside Bob Clausen beginning in September. Ketz is currently an evening anchor at Nexstar Broadcasting’s KOLR-TV in Springfield, Missouri. TV Spy reports Elicia Dover is joining KATV/Channel 7/Little Rock as a reporter. Dover comes to Little Rock from ABC News where she is a video journalist. Dover grew up in the Bryant area. Dover comes on board in September. 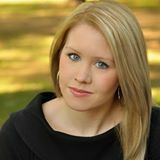 KARK/Channel 4/Little Rock anchor Jessica Dean is leaving. Dean is leaving Little Rock for Philadelphia's CBS 3 where she will be co-anchoring the evening newscasts with Arkansas native Chris May. Her final newscast on KARK will be Sunday, September 8. Philadelphia is the 4th largest news market in the U.S.
Dean joined KARK as evening news anchor in 2011. Before that she worked for KATV/Channel 7/Little Rock. 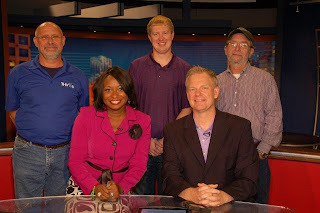 Long time KTHV/Channel 11/Little Rock anchor/reporter Stefanie Bryant has left. Her last day at the station was Tuesday, August 13th. It's not known what her future plans are. Bryant had been the anchor for the Noon newscast and the 9am newscast. She joined KTHV in April 2003. Broadcasting and Cable reports Raycom and Dish Network have reached a retransmission agreement. The deal was reached Friday night and Raycoms stations in 36 markets have returned to Dish subscribers. KATV reporter Matt Johnson has left. 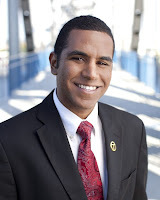 TV Spy reports Johnson has joined KFMB in San Diego, CA as a reporter. Former KTBS Sports Director Tim Fletcher is now reporting sports for The Shreveport Times. If you will remember Fletcher left KTBS in March to spend more time with family. Fletch still produces his radio show. Monroe/El Dorado Meteorologist Tom Pearson, who's worked since the early 90's at both KTVE and KNOE, was let go by Hoak-owned KNOE yesterday. He recently got his real estate license and guess Hoak brass didn't cotton to his new gig.